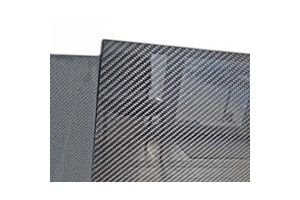 Production of any products from carbon fiber (carbon), glass fabrics, aramid fabrics. 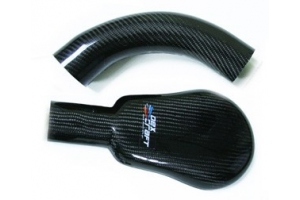 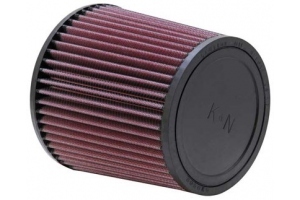 We do serial production (minimum 20 pieces). 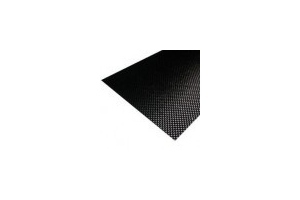 Carbon fiber sheet – cut to any dimensions.